Share your opinion now and let's discover what Europa thinks as a whole. The discussions about Brexit have centered around the question of whether it is in the national interest of the United Kingdom to remain in the EU or to leave it. It appears today that the British public is split about this question, so that the outcome of the referendum remains highly uncertain. The question of whether it is in the interest of the EU that the UK remains a member of the union has been discussed much less intensely. The conventional wisdom in Brussels is that the answer to that question is positive. 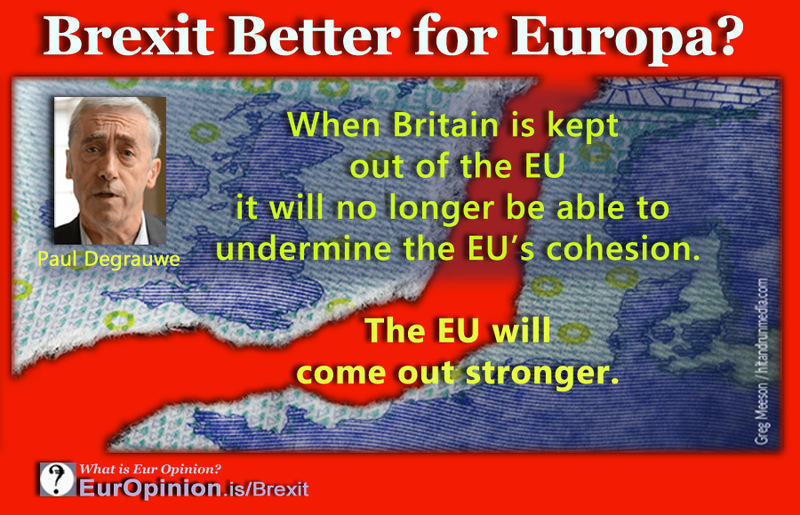 The UK should remain a member of the EU. A Brexit would be very harmful for the future of the European Union. But is that so? Read the full article.